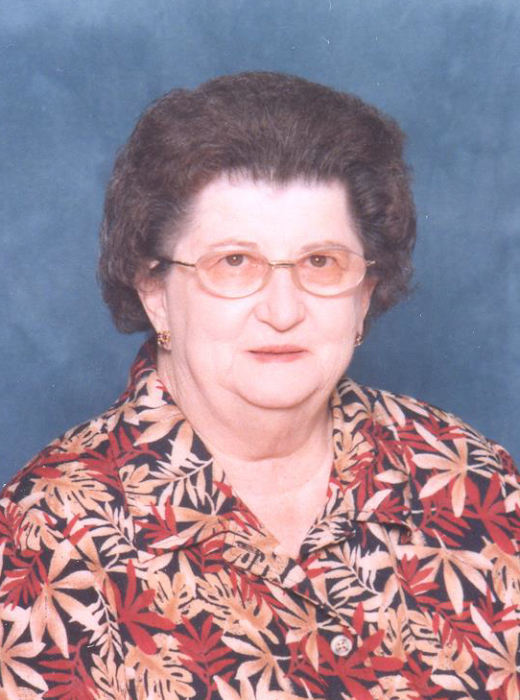 Patsy Boyle, 86, passed away Tuesday, March 19, 2019 in Wichita Falls. Funeral will be 2:00 p.m. Saturday, March 23, 2019 at Morrison Funeral Home. Burial will follow in Pioneer Cemetery under the direction of Morrison Funeral Home. Patsy was born January 10, 1933 in Amarillo, Texas to the late Marshall Lee and Garnett Mabel (Ramsey) Carter. She was a longtime resident of Graham and was a retired employee of Graham General Hospital working in food preparation. She was a member of Calvary Baptist Church in Graham. Survivors include; sons, Lawrence Boyle and Tom Boyle both of Graham; grandchildren, Robert Boyle and wife Jeleta, Richard Boyle and wife Amy, Carrie McClatchy and husband Chase, and Caleb Boyle; four great grandchildren, Paydon, Payge, Courtney and Katie Boyle; one great great grandchild, Coppar Ray Walls; several nieces and nephews also survive. Visitation will be held Saturday from 10:00 a.m. to 2:00 p.m. at the funeral home.